Although a small country, Demark is packed with fascinating cities and things to do. Its capital is Copenhagen, a cosmopolitan city that bustles with life even in the depths of the Scandinavian winter. One of the world’s ‘greenest’ cities, a good way to explore it is by bike. There are pretty routes along the waterfront and a ‘must see’ is the famous Mermaid, perched on a rock. The city is also home to great shopping, Nordic design being one of the main attractions. If you’ve got family or friends there, you’ll want to celebrate their special days right alongside them, and here at FloraQueen, we have a whole host of great ideas for the next time you want to send gifts to Denmark. From the freshest bouquets of flowers to gift baskets, any special occasion becomes even more special with our range of gifts. 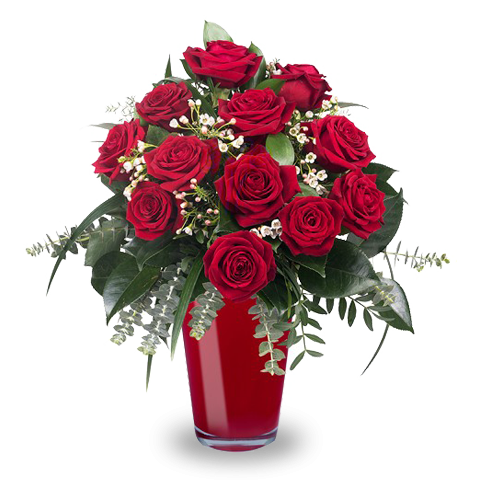 FloraQueen, for everything you need for your gifts to Denmark. Copenhagen is the vibrant capital city of Denmark. It’s a great city to visit, easy to walk around with plenty of magnificent shops and restaurants and things to see. But the country has other interests, its Viking past really coming alive at the beautiful Ship Museum in Roskilde, a short train journey from the capital. If you know people here, you’ll know how important keeping in touch is. And this is particularly true on those special days. Whether it’s a birthday or an anniversary, a wedding or a new arrival in the family, you’ll find hundreds of great ideas here at FloraQueen for the next time you want to send gift baskets to Denmark. They celebrate Christmas in style in Denmark, and so do we. Our catalogue has a whole range of wonderful seasonal baskets, packed with festive flavours and colours. Use FloraQueen to send your holiday gifts to Denmark.